There are a variety of choices on the market when it comes to boat docks. One of the best options that more and more boaters are choosing is an aluminum dock for their boats. Here are a few of our best reasons to invest in an aluminum dock for your boat. 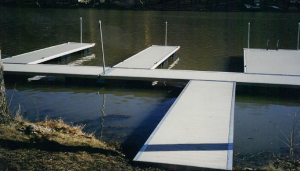 Maintenance – Since the docks are made of aluminum you can let them be year round. There is no special care that you need to take in order for your dock to sustain the winter months without being damaged. 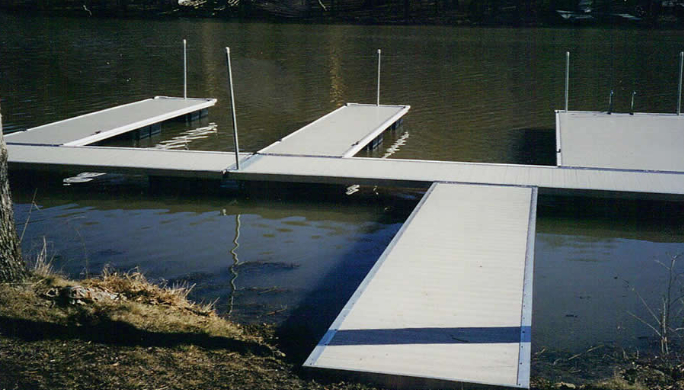 Ease of Assembly – if you plan on assembling the dock on your own, it is incredibly easy to do. 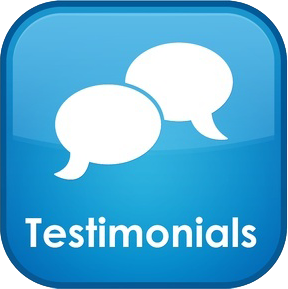 The planks come in 3 – 4 foot widths and 10 foot sections. The main components to the dock are the deck, support and cross – arm poles and the brackets used for attaching the cross – arm poles to the deck. Design Options – When it comes to figuring out the design of what will work best for your boat dock, with aluminum the sky is the limit. There are many different design and custom options that will best suite your needs. They Are Trouble Free – Getting out of your boat is sometimes an issue if you enjoy boating with the elderly or younger kids. Each and every dock is inspected before they leave the manufacturing facility to ensure your safety. With an aluminum boat dock you are free to enjoy the lazy days of summer knowing that your dock is safe and secure at home. The docks at Lakeside Dock Sales and Service are all manufactured to last a lifetime with only the highest quality materials. You stated that When it comes to figuring out the design of what will work best for your boat dock, with aluminum the sky is the limit. Do most contractors prefer to use this material as opposed to the other choices? My brother has always wanted to build a dock behind his house so he can park his boat. Finding a professional to come and build one could be a good idea. Aluminum is what we highly suggest because it is maintenance free and it is a long lasting material. We work with a lot of people who have similar situations to your brothers. If you or your brother have questions or would like to discuss options please feel free to give us a call.